Trafigura Beeher BV is a multinational commodity trading company based out of Switzerland. However, it is a Dutch organisation with the registered office at Amsterdam. The company was founded in 1933 and deals primarily in basic metals, energy and oil. Trafigura has 167 offices in 58 countries and ranks as the World's Third Largest Private Oil and Metal Trader. The company was established in 1993 by six partners, Claude Dauphin, Eric De Turcheim, Graham Sharp, Mark Crandall and Daniel Posen. Of the six founding partners, only Dauphin retains the executive position as the Chairman and CEO. At the time of its establishment, Trafigura's business focused on three regions of South America, Eastern Europe and Africa. However, the company has come a long way and expanded globally. 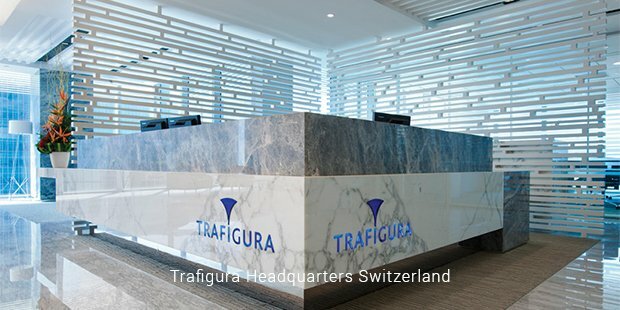 Trafigura has offices in six continents while its global activities are managed regionally in the offices located in Buenos Aires, Geneva, Houston, Johannesburg, Lima, Shanghai, Stamford and Singapore. The company's turnover has been consistent right from the year of its establishment. In 1196, the player acquired a minor interest in an Argentina-based oil business named Puma Energy. Similarly, in 1998, the company acquired the Condestable mine in Peru. In 2000, it completely acquired Puma Energy. In 2003, the company established Galena Assets Management to deal with fund management business. It made several promising investments in 2013, starting with the 800 million dollar investment in Australian market acquiring two terminals for oil import and five fuel depots. A joint venture of Trafigura group formed a partnership with Sonangol, Angola's state oil firm. In the March of the same year, Trafigura finalized a deal with South Sudan to export crude oil from South Sudanic port. These were the signs of intent from the firm that it was keen on expanding its already large global reach. Some of the major international units of the company includes Trafigura Beheer BV in Netherlands, Trafigua AG in Switzerland which also acts as its headquarter, Trafigura Pte Ltd in the Far East, Impala Group of Companies in over 20 countries, EMINCAR in Cuba and Galena Assest Management in London among others. The company has also been involved in various scandals and lawsuits. Oil-for-Food Scandal in Iraq, Waste dumping in Ivory Coast, Chemical explosion in Norway and the 2013 Malta controversy are some of the major controversies that have troubled the company and affected its public image. The toxic waste dump in Ivory Coast was the longest running scandal in the company’s history which ended up with the company paying 1 million Euros in fine and 300,000 Euros in compensation to the Dutch Authorities. 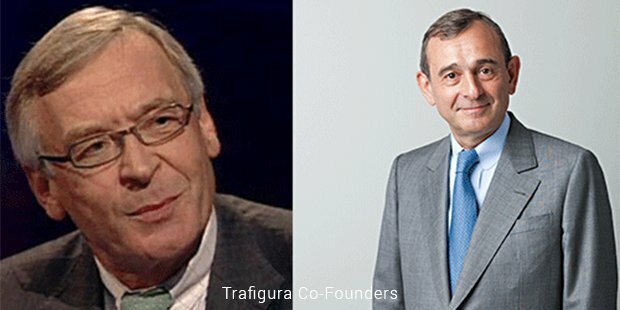 These controversies have resulted in further lawsuits and subsequent fines, but Trafigura had managed to shake-off distraction and continued to succeed its profit-making run. 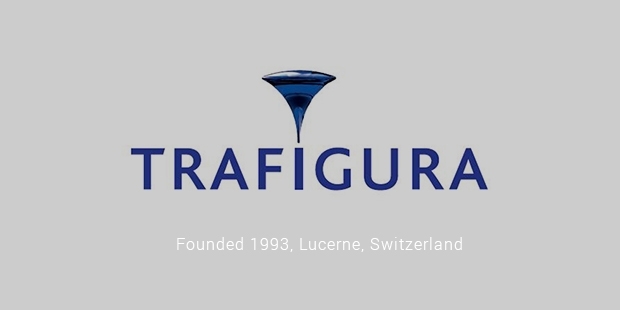 Trafigura has remained profitable throughout its history, and it is no mean feat. Now the group can boast of talented and motivated workforces who are not only employees but also co-owners of the company. Along with the state of the art infrastructure and significant assets worldwide, it has established itself as one of the most important names in global commodities market.